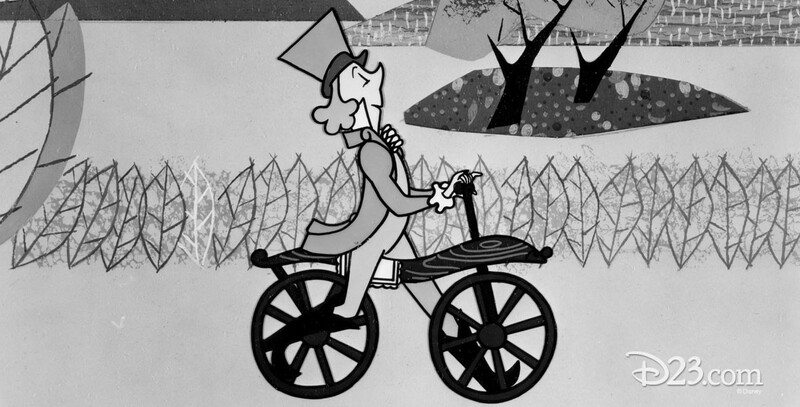 I’m No Fool With a Bicycle (film) Cartoon made for the Mickey Mouse Club and later released, in April 1956, in 16mm for schools. A novel contest between Y-O-U and a Common Ordinary Fool that serves to point up basic bicycle safety rules. Jiminy Cricket gives a brief history of this unique transportation vehicle. An updated version was released in September 1988.